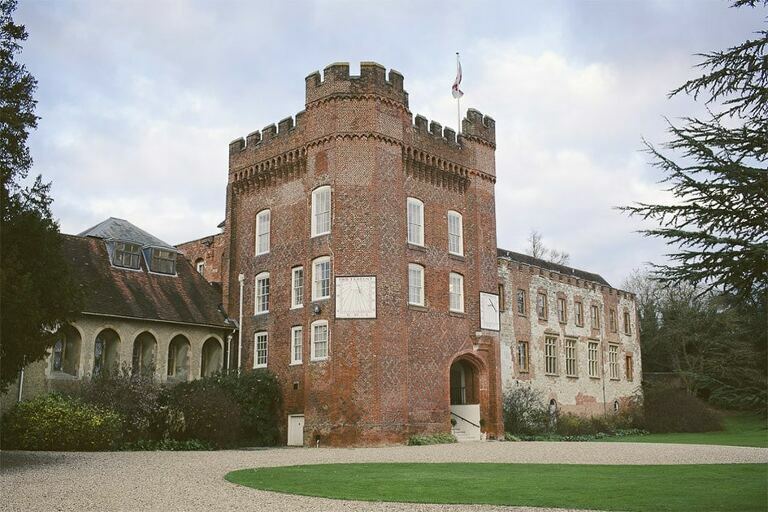 Farnham Castle was built in 1138 by the grandson of William the Conqueror, Bishop Henri de Blois and is one of the most significant historical buildings in the south of England. This magnificent piece of history was the perfect choice for Suzanne and Simon’s Autumnal wedding reception in Surrey. After a beautiful ceremony at St. Peter’s shared church in Chertsey, they were chauffeur driven to the castle in a classic vintage Rolls Royce to continue the day’s festivities. Upon chatting to Suzanne at the bar after the first dance we discovered that we both grew up in the same town in the Midlands, attended all the same schools and even had some of the same friends – it’s a small world!! 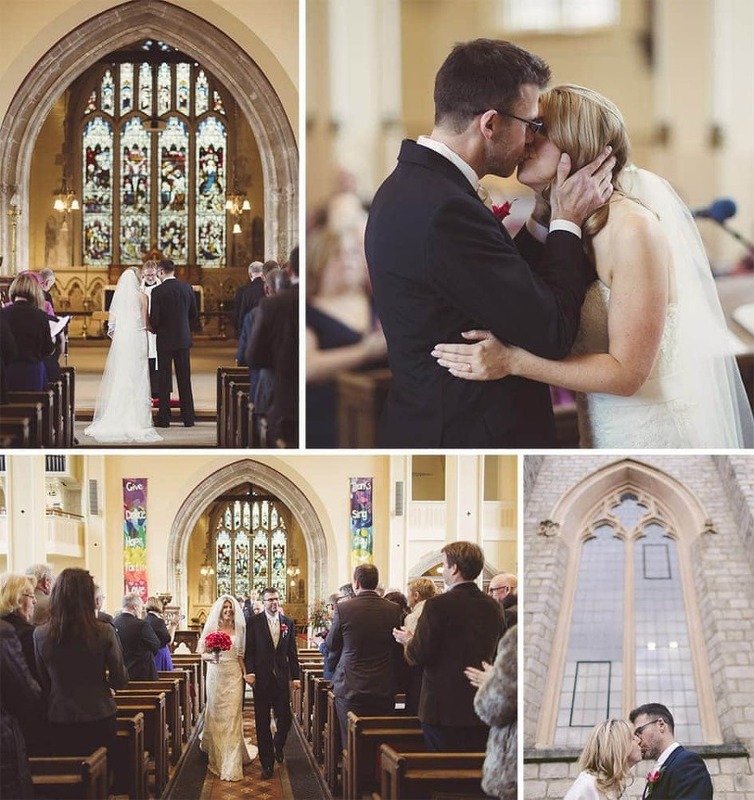 Suzanne and Simon are a really great couple and it was a real pleasure capturing their special day.